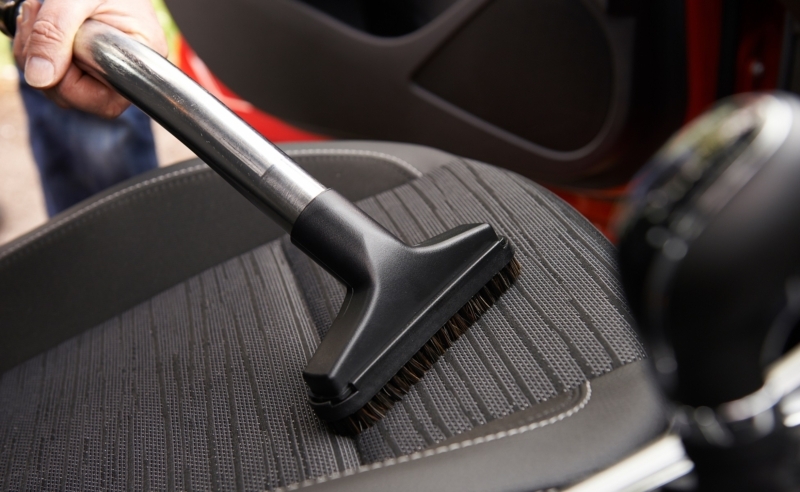 A dirty car also harbours germs and bacteria particularly if the cabin is littered with food wrappings or is used to transport pets around. 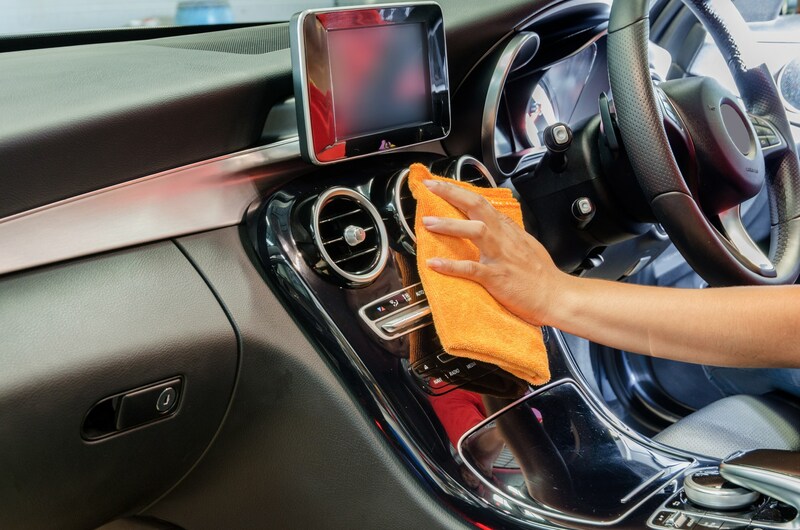 Keeping the interior clean makes it a much more pleasant and harmonious space for passengers. 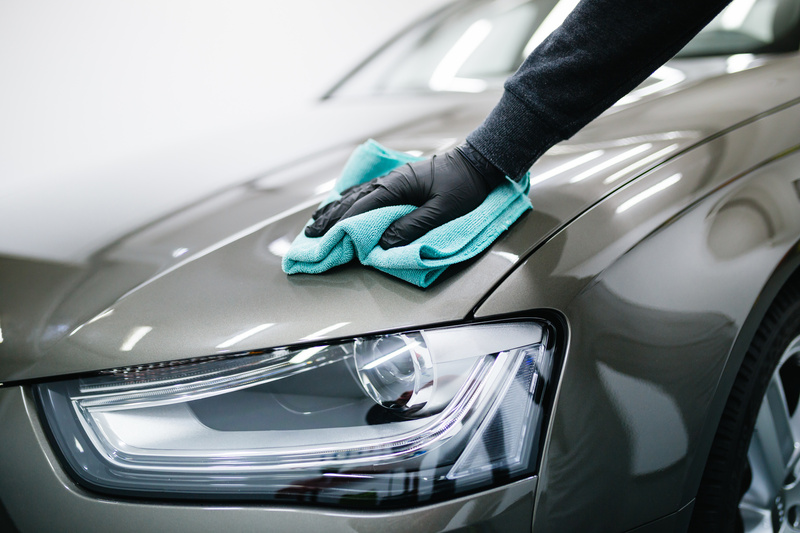 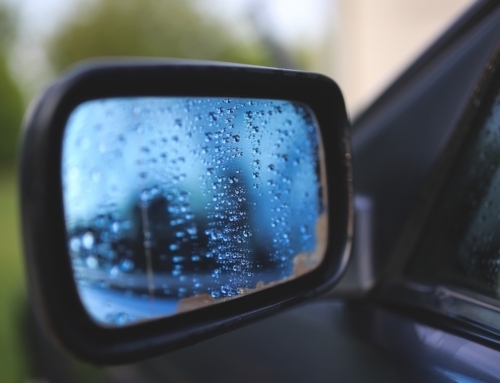 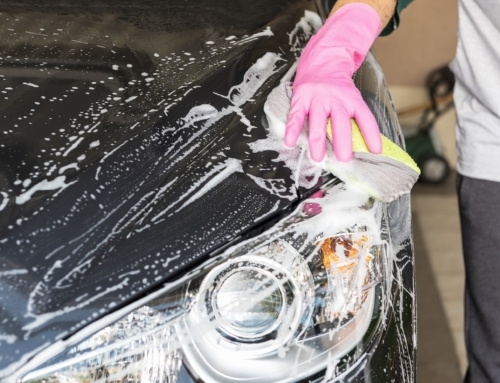 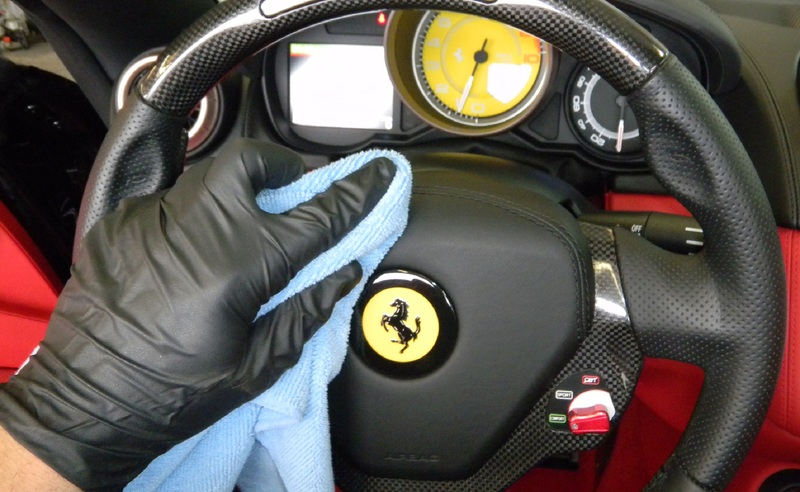 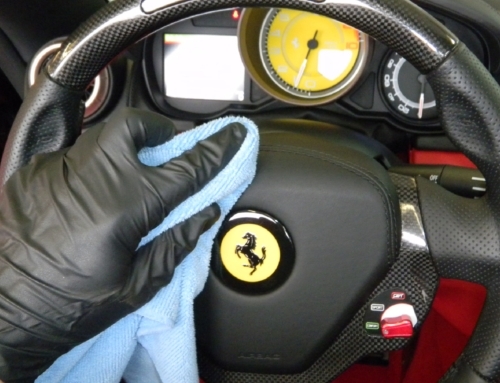 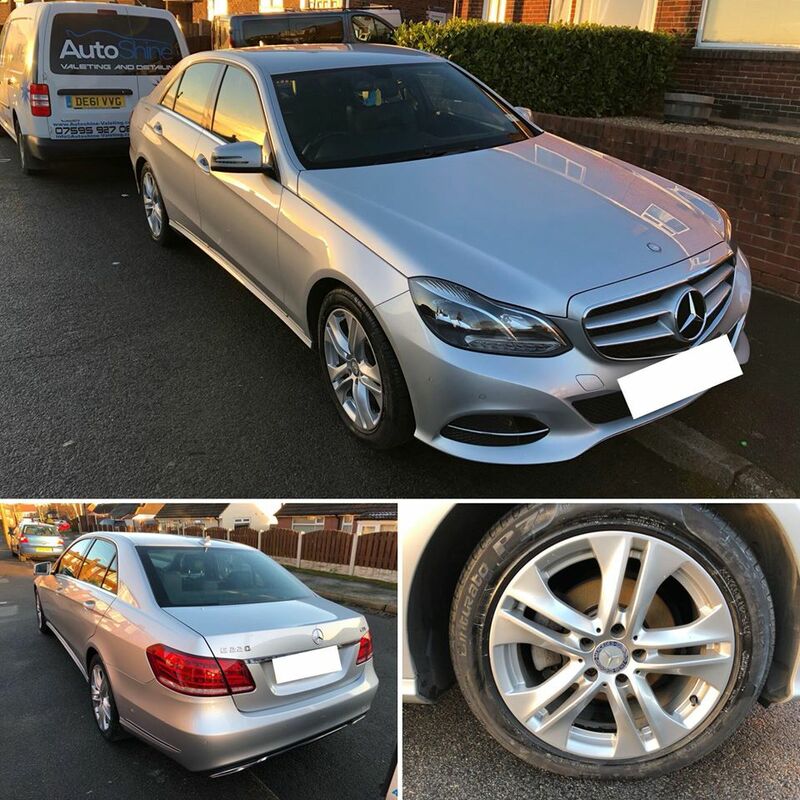 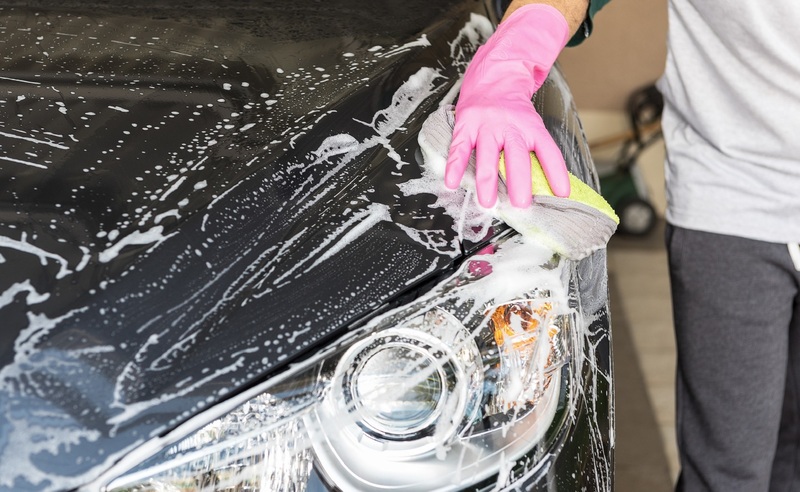 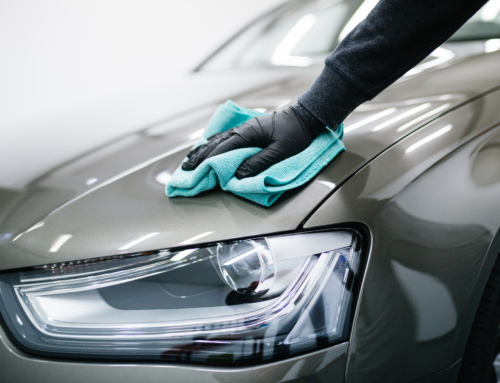 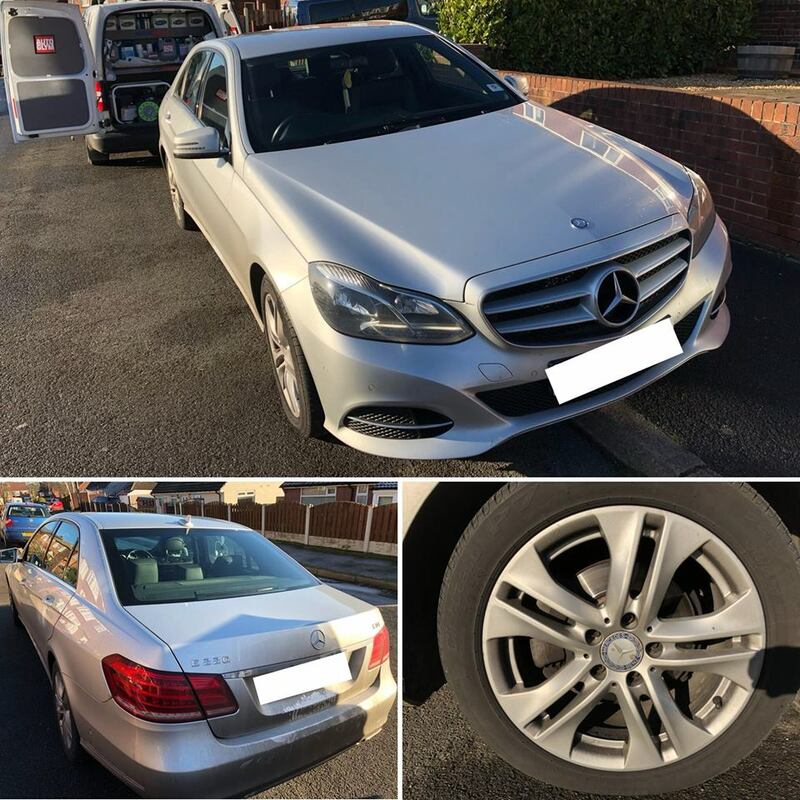 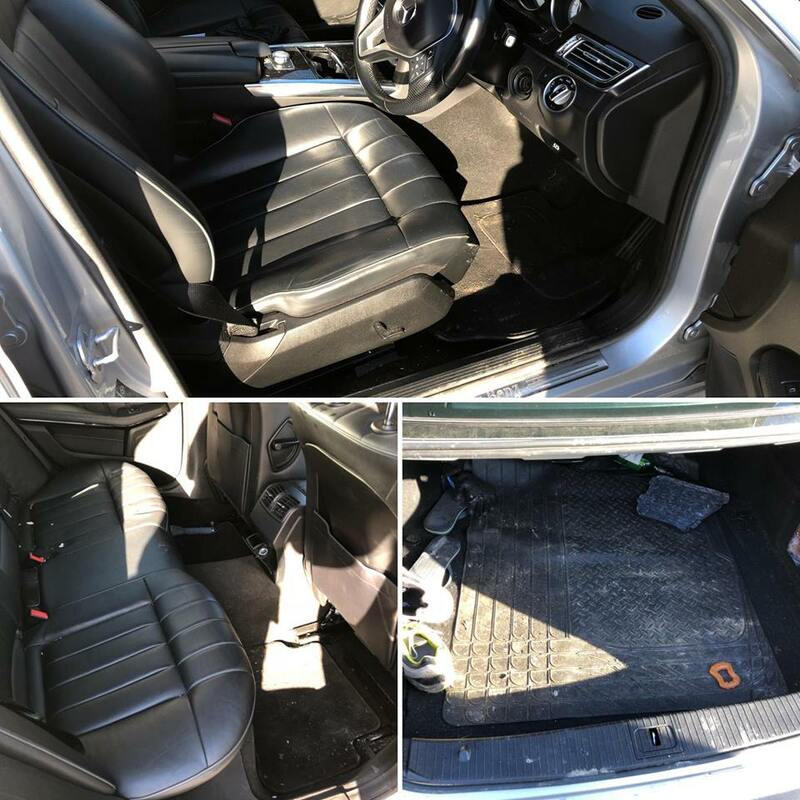 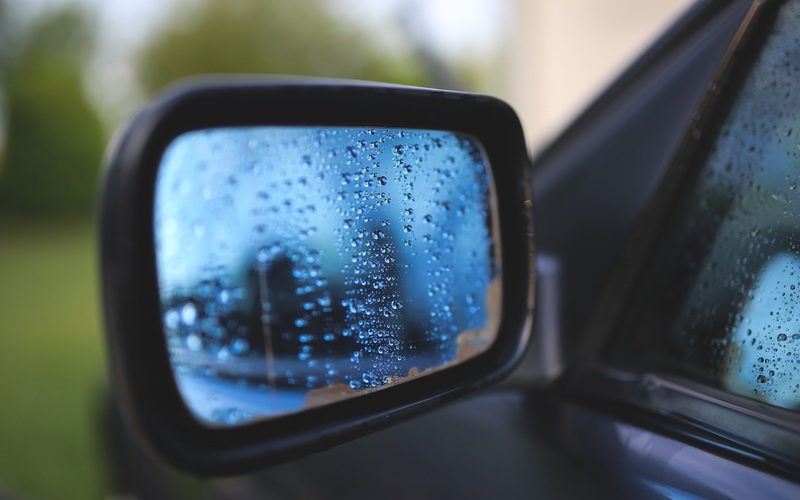 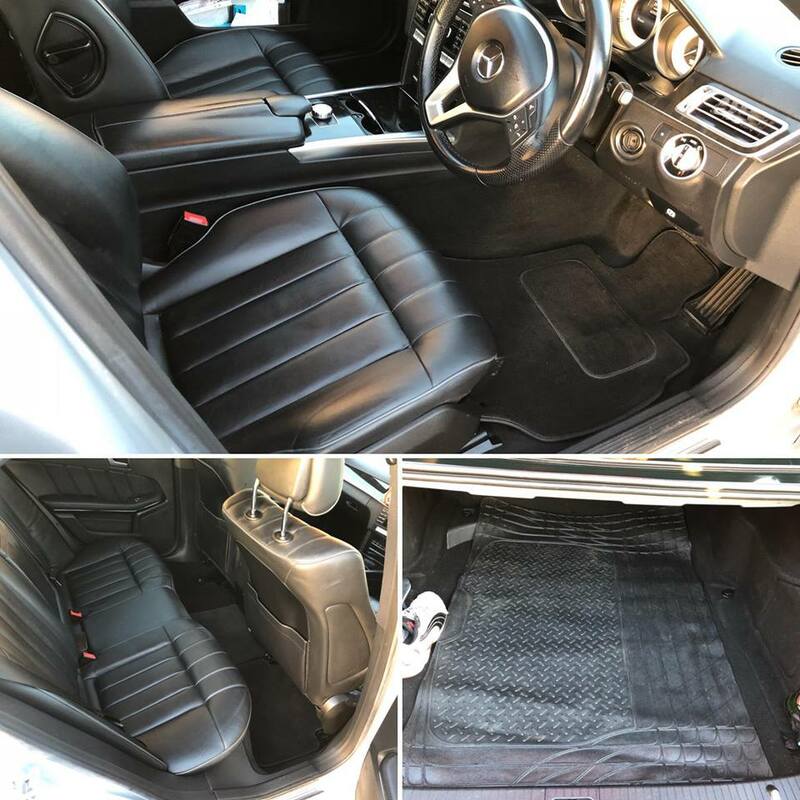 A regular car-cleaning routine also provides an opportunity to give your car a thorough check over, so that chipped paintwork and small areas of corrosion are spotted early and resolved before they become serious problems.